I have always been inspired by the formation and structure of the landscape, the effect upon it by natural erosion processes, and the human relationship with the environment. I am also interested in social history and the effect that changing economic fortunes have had on the rural and maritime environments. 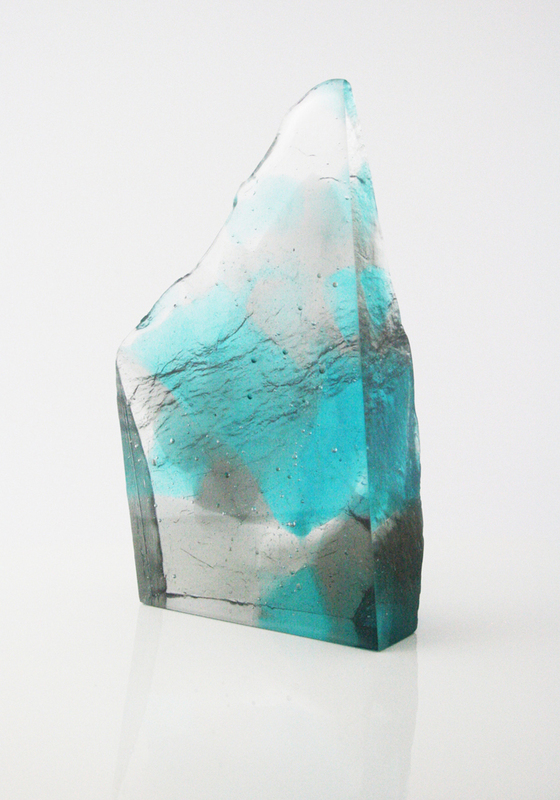 I use kiln-formed glass processes, such as fusing and casting, involving controlled heating and cooling processes to make contemporary glasswork. 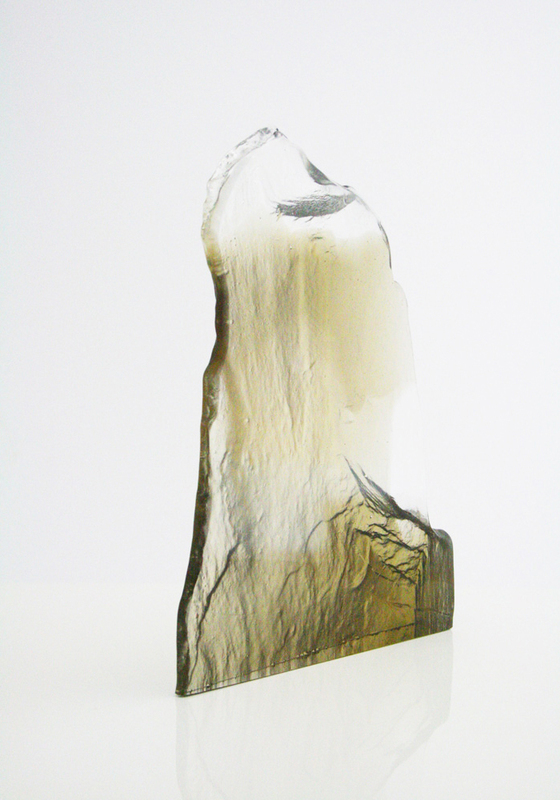 My work is cold-worked and hand-polished to exploit the refractive and reflective qualities of the glass. Following my 22 years service in the Royal Navy I decided to pursue my passion for glass by studying Glass and Ceramics at the University of Sunderland from where I was awarded a First Class Honours degree. I had the opportunity to engage with professional glass and ceramic artists and participatory art projects with community groups at the National Glass Centre. In 2015 I spent a year with an architectural glass company to get studio technician experience before returning to Suffolk to set up my Fired Glass Studio. Since 2016 I have been developing my work and processes for exhibitions, commissions and Suffolk Open Studios. 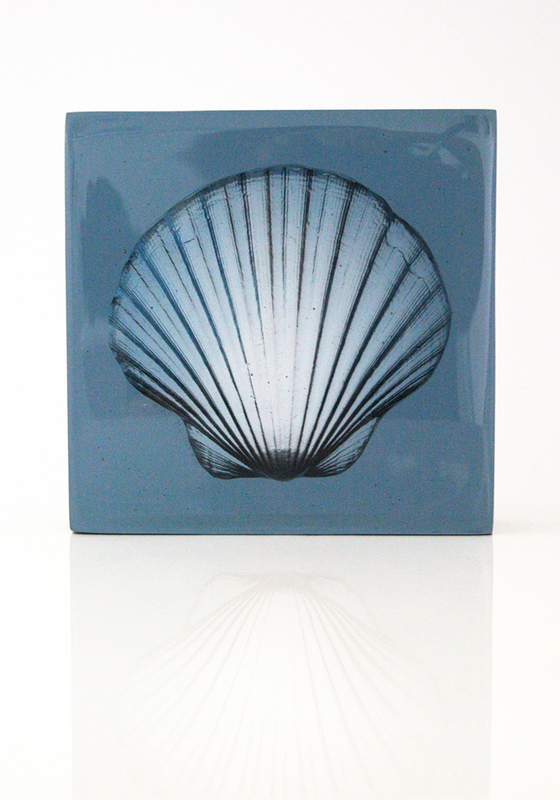 I am a member of the Contemporary Glass Society and Suffolk Craft Society.